So this may shock some people, but I don’t like cake! I know I know, some believe there is something very wrong with me. I don’t know what it is. I’ve never had any bad traumatic experiences with cake which would bring me to this point I just don’t really like the taste of it. Brownie, flapjacks, biscuits, cornflake cakes. All that kind of thing I love but when it comes to the spongey kind of cake, not a fan. Having said that I LOVE to bake. I can eat the mixture no problem and find it fun decorating and coming up with different ways to make them look pretty, i just won’t eat them at the end of it. With that in mind recently my normal sponge cakes have been inedible. 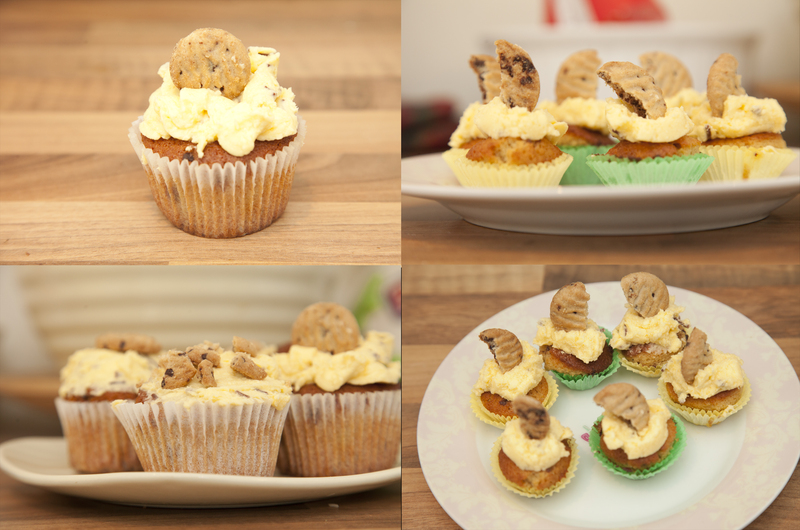 I was inspired this week to do some baking after doing a photoshoot for someone’s new Cake making website. It was awesome. 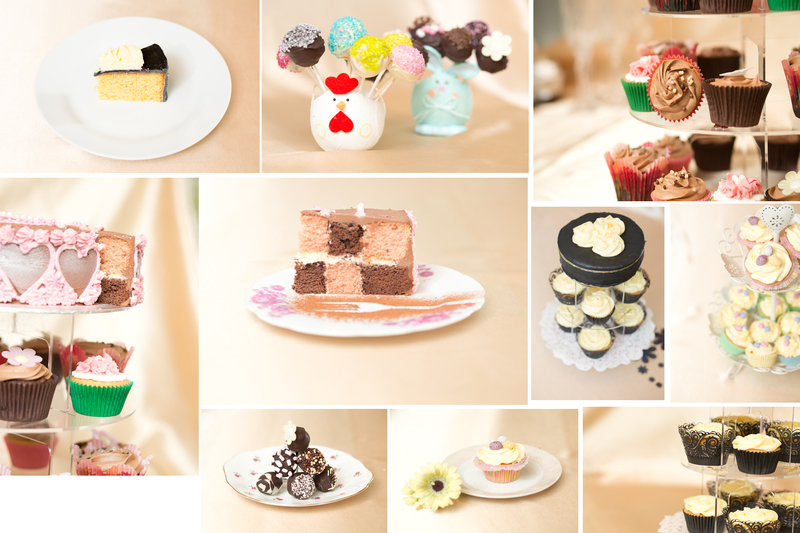 We walked in the room and the table was filled with various cupcakes, wedding cakes and AMAZING cake pops. The cakes were beautifully decorated and you could see the time, effort and love that had been put into them. When asking the baker if she ever just baked cakes to eat herself she explained that’s not why she does it. It’s for the expressions and enjoyment on people’s faces as they eat them. All of which were apparent when we sampled some of the cakes. (It would have been rude not to) The Mr took on the strawberry sponge whilst I attacked the cake pops. Something I had been wanting to taste since seeing them on a blog months ago. And the cake pops – ooooooooooooooohh the cake pops. I would love to be able to make these but I think that’s going to take a lot of time to perfect. 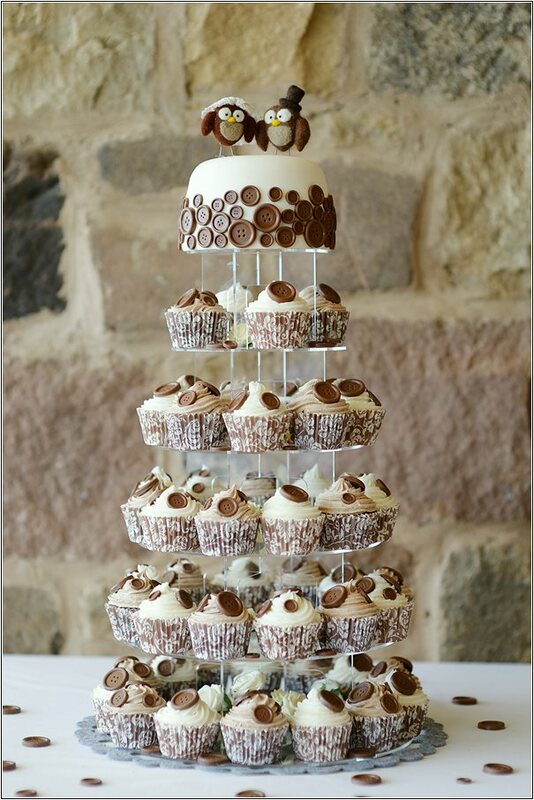 And just because we are on a yummy cake photo overload – this was our wedding cake! AWESOME (though again I never had any of it but was told they were amazing) The design was spot on what was in my head and our wedding cake baker did my imagined creation to perfection. 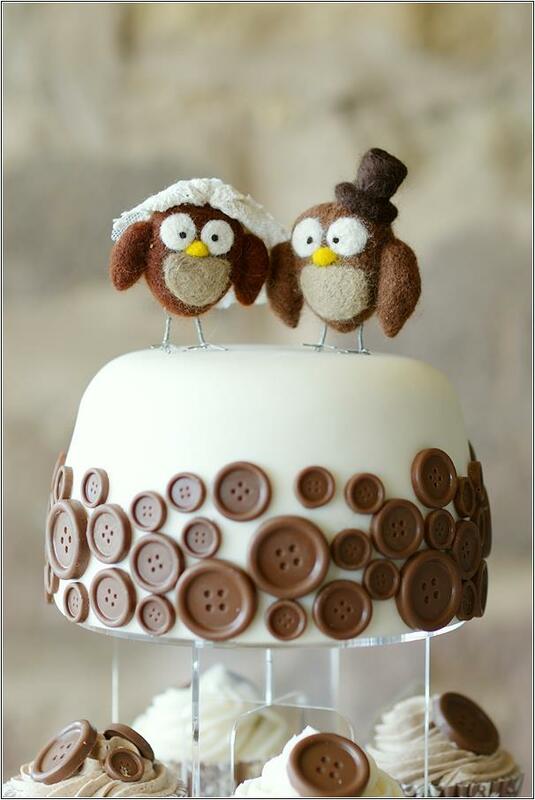 This entry was tagged baking, cake, cakes, cupcakes, decorate, onceuponmysmile, owls, smiles, yummy. Bookmark the permalink.